Now it’s that time of the month where we get to check out those fabulous Etsy finds and explore the creativity of some American artisans. With Fair Ivy’s new Duet subscription, I get two cool packages a month – one with jewelry and the other with a mysterious surprise. 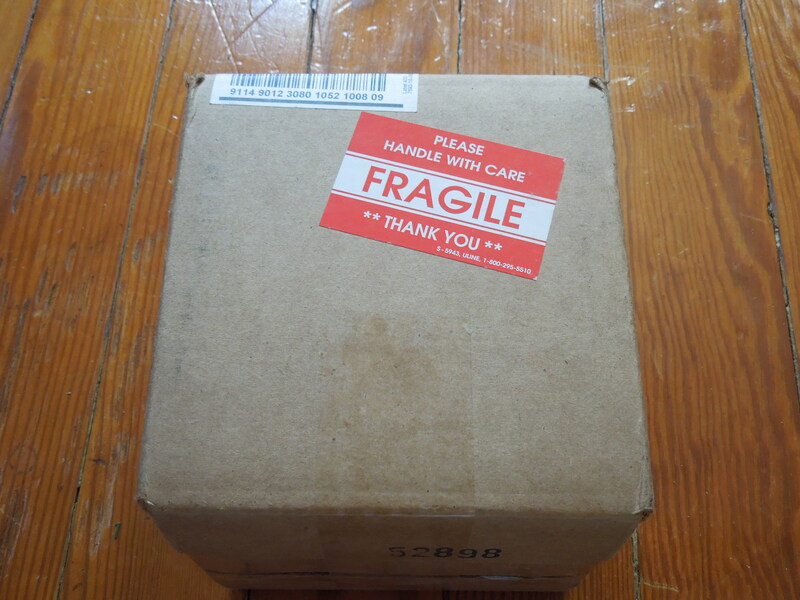 You know how I love mysterious surprises, so enough chatter and let’s see what’s inside! 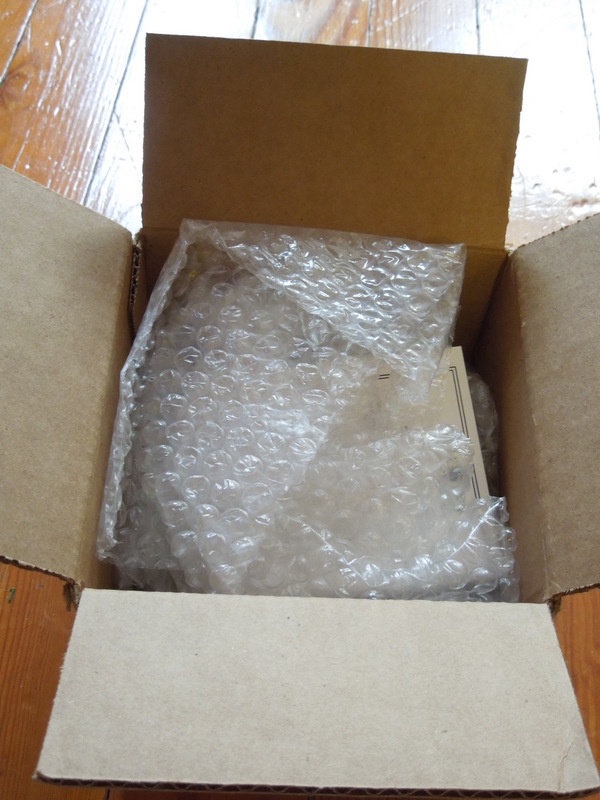 As usual, one of Fair Ivy’s specialties is wonderful packaging. 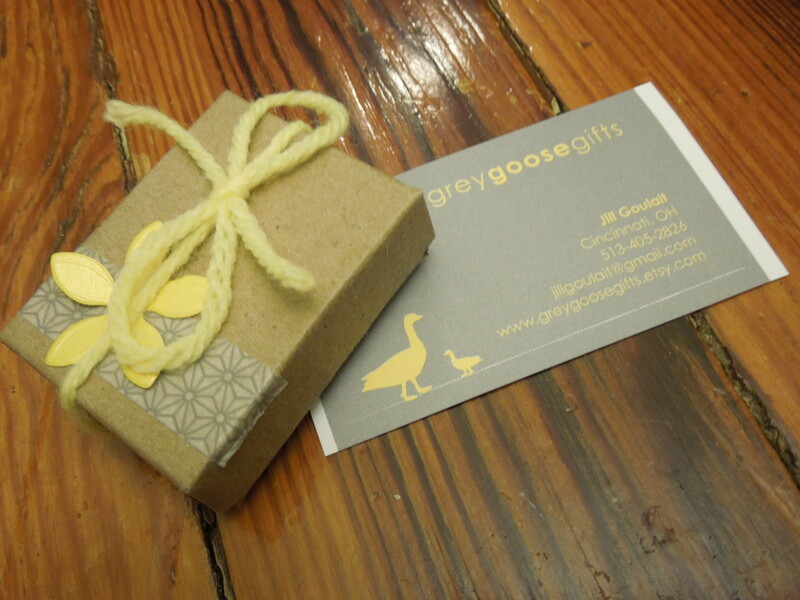 Grey Goose Gifts from Ohio make beautiful handmade jewelry. They are chock full of charming layering pieces with classic delicate designs. 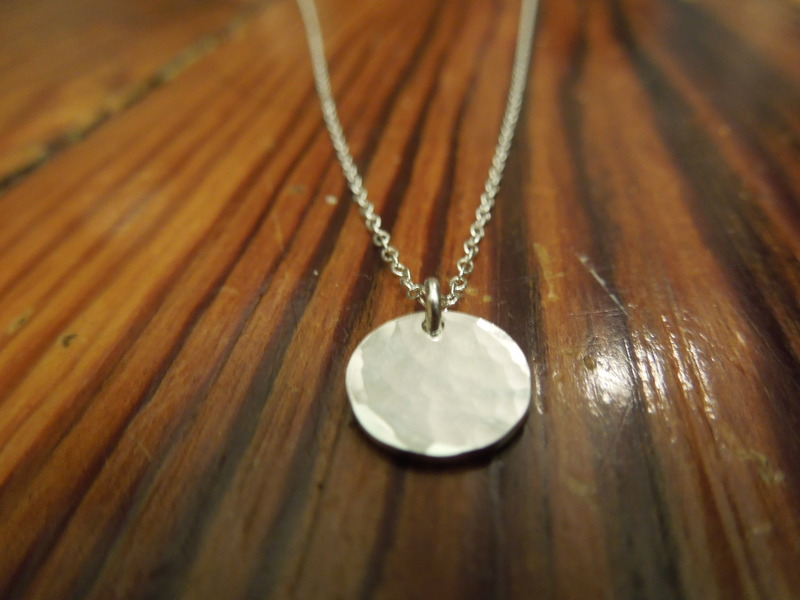 This piece is just a simple short silver chain with a hammered silver circle. I think it would work best layered beneath other longer chains. Oh, how I really hate giving that verdict because this is a lovely little piece and I do like the style of it. My issue is not with the piece itself, but this piece in the context of my Fair Ivy subscription. As a Fair Ivy subscriber I have already received many necklaces that I feel are too similar to this one. The only jewelry pieces I’ve received since joining have been earrings and necklaces (3 sets of earrings; 5 necklaces). 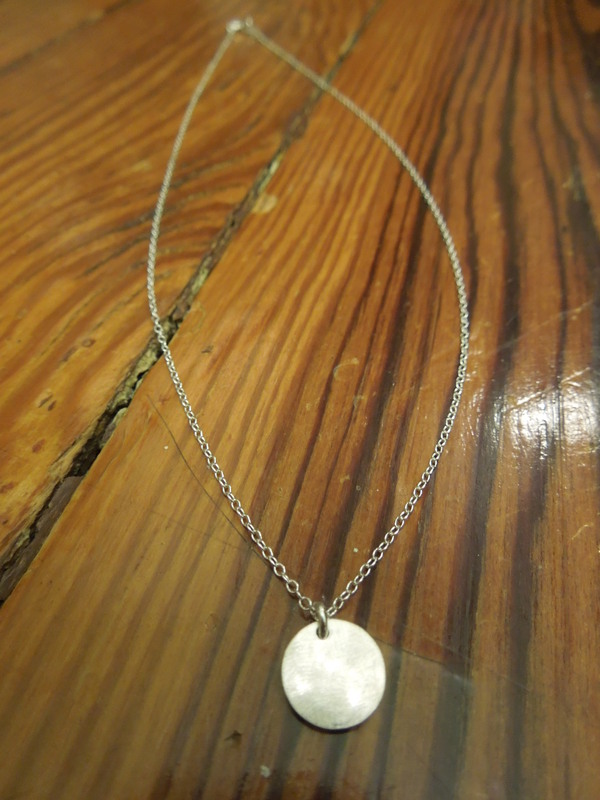 Every necklace has been on a short silver chain and two others (besides this one) featured small circle pendants. It is the same silhouette each month and while I really like the look I don’t feel as though I need so many similar jewelry pieces in my collection. I’d really love to get some other types of jewelry (bring on the bracelets, rings, brooches, and watches) or at least some necklaces with a different style and shape. Last month’s chain featured pearls and I found that to be a nice variation. This little box is too damn cute for words. 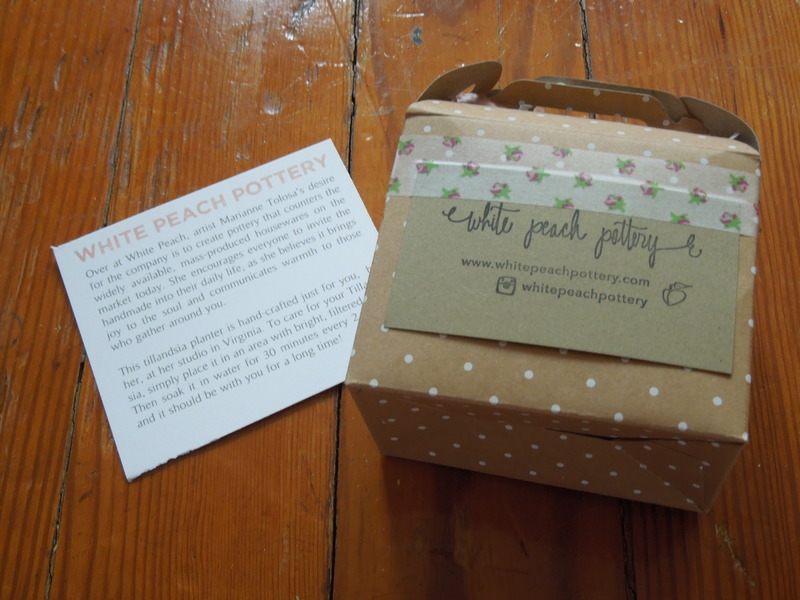 Artist Marianne Tolosa of White Peach Pottery creates hand-crafted pottery at her studio in Virgina. 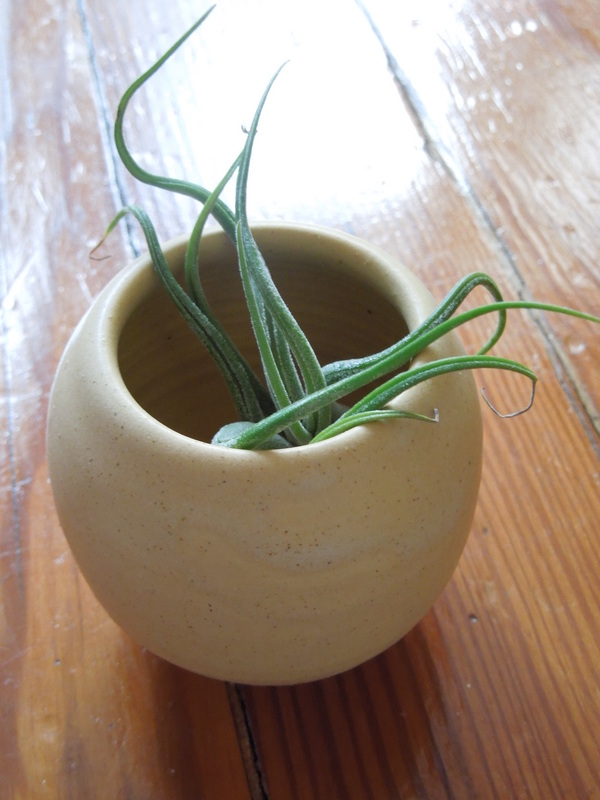 Housed inside that enigmatic Fragile box was an adorable Tillandsia planter. I’m guessing my version was made specifically for Fair Ivy since I can’t find it in the White Peach store (although there are lots of other styles). With shipping, I paid $43 including the shipping so I got more value that what I paid. Judging this box solely on its own merit it is a wonderful box. The problem comes from the fact that I feel like as though I keep receiving the same necklace every other month. I do adore the planter and it’s exactly the kind of thing I want from this type of subscription. 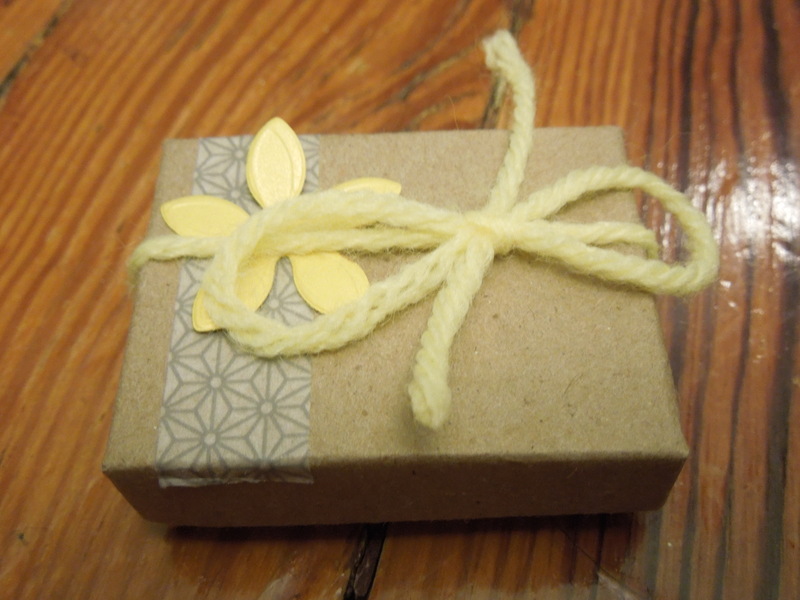 I’m going to see what pops up in next month’s box, and if the jewelry is still too similar I may take a brief hiatus from this box to build up some room for more silver necklaces. Fair Ivy offers a jewelry only subscription in addition to the Duet. I’d love it if they offered one for just the other handmade items. 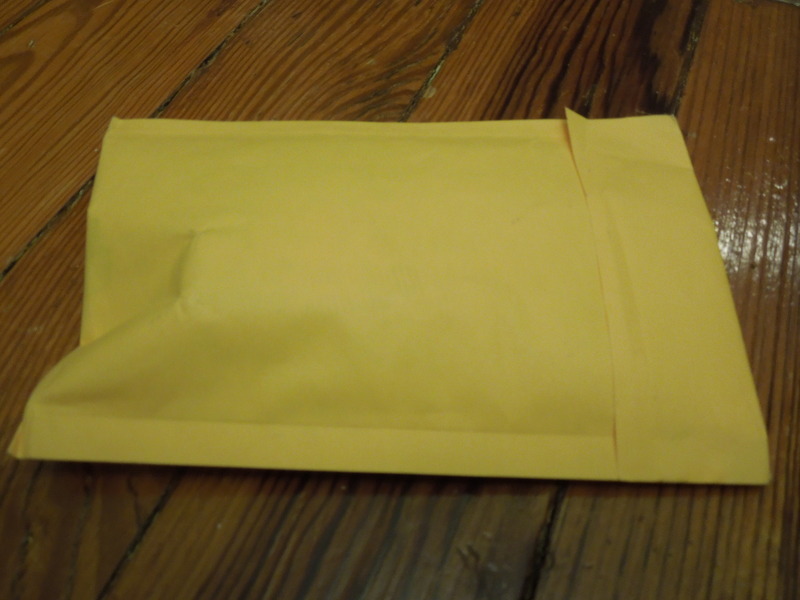 I’d be happy to pay $20 a month just a handmade surprise each month. What is your jewelry collection like? Are you eclectic or do you stick to the same type of design? DISCOUNT CODE: FAIRIVYFRIEND for $5 off the first month of any subscription. I’ve never heard of this subscription service before but I love it! I too wish they offered just $20 for a surprise handmade gift. I love not know what’s inside packages; it’s like Christmas! 🙂 This is a great way to spread the word of independent artists; love, love, love! You got your wish! They just announced a Mystery subscription for $16 a month. I am in love with your curiously growing potted plant. It has such a personality! It’s so adorable I am thinking of ordering another from the artist’s site. It may be the only plant I manage not to kill!